So your car was running fine, but suddenly it’s, stalling, jerking, idling poorly, surging, and just generally running poorly. 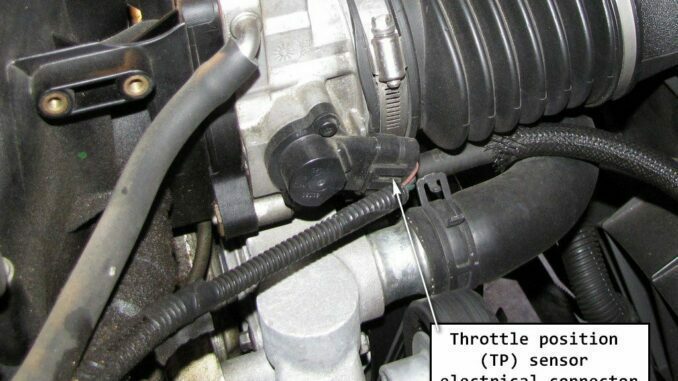 Any, Or all of these systems could point to a problem with your throttle position sensor (TPS). The function of the throttle position sensor (TPS) is to supply information to the (ECU) about the position of the engines throttle. The (TPS) converts the (throttle valve) position into a proportional voltage signal which is fed to the engine control unit (ECU). 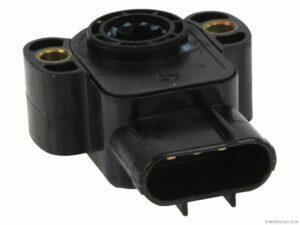 As a result, The information from the throttle position sensor (TPS) is critical for proper start up and smooth throttle response. 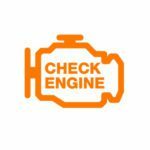 The (ECU) uses this and other information to calculate the proper amount of fuel injection timing, ignition timing, camshaft timing, anti-lock braking system and transmission shift points. In a switch-based (TPS), the switch is always on. As a result, Providing a continuous current of electricity while the throttle is in use. When the throttle is not in use, the switch is off and does not allow electricity to flow. A potentiometer, however, sends a very low voltage to the (ECU) when the ignition is on but the throttle is off. It then increases the voltage as the throttle is increased, usually reaching a peak of 5 Volts when the throttle reaches its maximum. 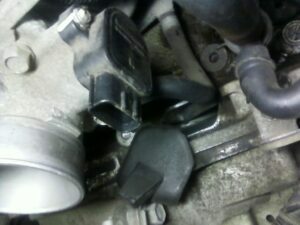 The (TPS) reports the position of the throttle valve to your engine’s computer. The (TPS) also relays information to your anti-lock braking system so that it can supply the traction aids your car needs at a given speed. Most engines use only one (TPS), but more complex engines may have multiple sensors. The engine’s computer starts by sending a set amount of voltage to the (TPS). There, the (TPS) applies a certain amount of resistance, depending on how open the throttle valve is, and sends the altered voltage back to the (ECU). As the throttle valve is opened and closed, that voltage changes. Since the (TPS) contains both electrical and mechanical parts, the throttle position sensor can be prone to failure over time. Sending voltage readings to the (ECM) that are out of spec, possibly illuminating the CEL and setting codes. In some cases, these symptoms may come and go before the sensor fails completely. It may require a few bad readings before the (ECM) will store a trouble code and illuminate the (CEL). The most common code is P0121 is for “TPS “A” Circuit Range Performance Problem”. In some instances, problems with a (TPS) might originate from a bad electrical connection or corroded contacts on the connector. Be sure to check this before going any farther. Slowly open the throttle and observe the voltmeter. The voltmeter reading should increase smoothly and gradually. Problems from the throttle position sensor (TPS) often trigger a diagnostic fault code. Before replacing the sensor, the sensor’s wiring should be inspected for damage or loose connections. The sensor may also become loose causing the readings to be inaccurate. The powertrain control module (PCM) supplies a 5 Volt reference signal to the (TPS) and usually a ground. 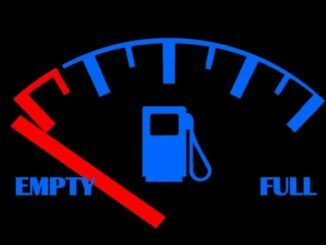 A general measurement is: at idle = .5 Volts; full throttle = 4.5 Volts. If the (PCM) detects that the throttle angle is more or less than it should be for a specific (RPM), it will set a code. Also, If you have no (TPS) signal, check for 5 Volt reference at the connector. If it’s present, check the ground circuit for open or shorts. Make sure the signal circuit isn’t 12V. It should never have battery voltage. If it does, trace circuit for short to voltage and repair. Look for any water in the connector and replace (TPS) as necessary. A bad (TPS) can cause inability to shift up, rough or slow idle and lacking power when accelerating. So, The computer receives a signal from the (TPS) stating that the pedal is all the way to the floor. But, The throttle is actually closed. 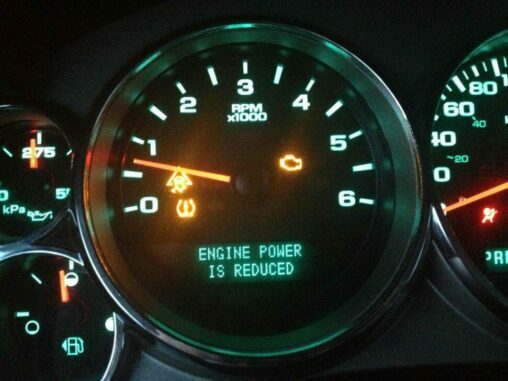 It would spot this error when it compared this status with the vehicle speed sensor. But, Would be signaling a low or no speed. As soon as it sees this discrepancy, the computer will command the transmission to go into limp mode.